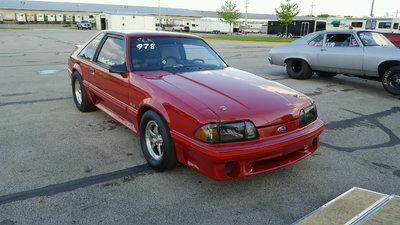 zMAX Dragway lit up in race country this weekend with the powerful machines of the National Hot Rod Association (NHRA). 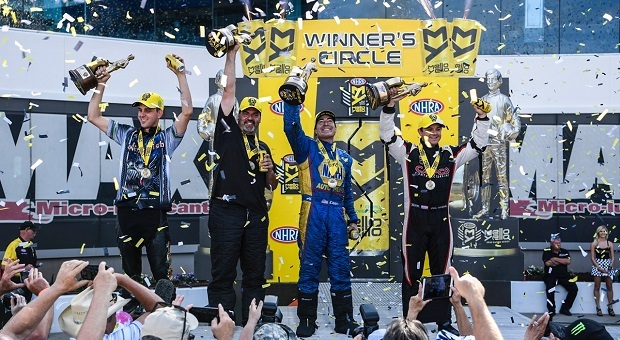 One of the most popular races in the area didn’t disappoint, as one victor took down a points-leader as well as an eight-time season champion to pick up his first Wally of the 2017 season, while another claimed his second Funny Car victory of the season. 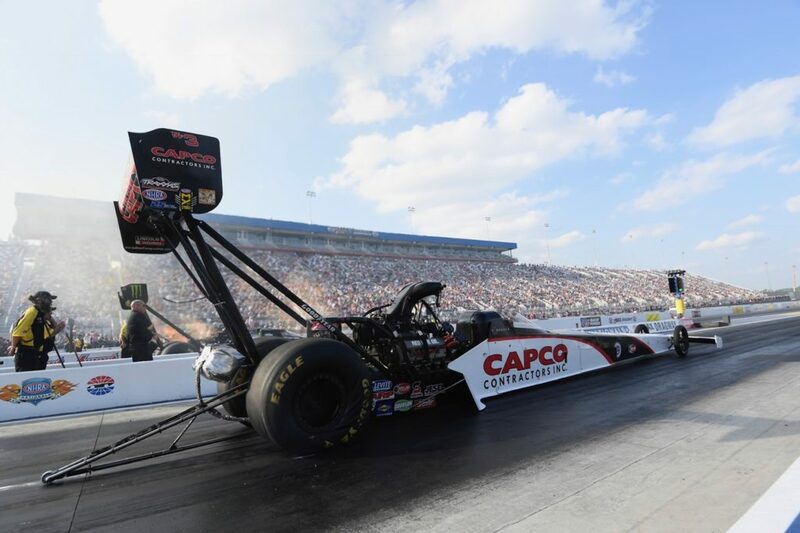 Much like the Top Fuel final round at the SpringNationals, Steve Torrence would once again have to take on points leader Leah Pritchett in the final round at this weekend’s four-wide nationals. 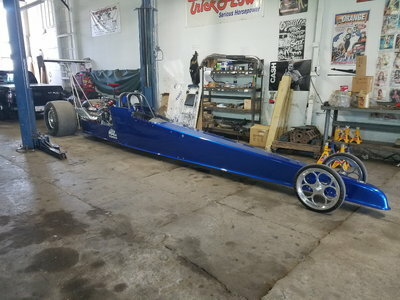 Although Pritchett would put up a fight in her Don Schumacher Racing Papa John’s dragster, Torrence’s Capco Contractors dragster would prove to be the more dominant machine as he took down his former rival with a 3.783-second pass at 323.89 MPH for the ninth victory of his career and first of the season. 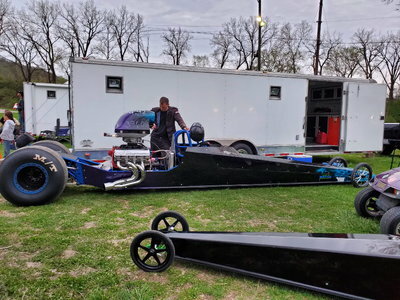 Along with defeating Pritchett, Torrence would have to defeat eight-time season champion Tony Schumacher and Terry McMillen before racing in Sunday’s final round. 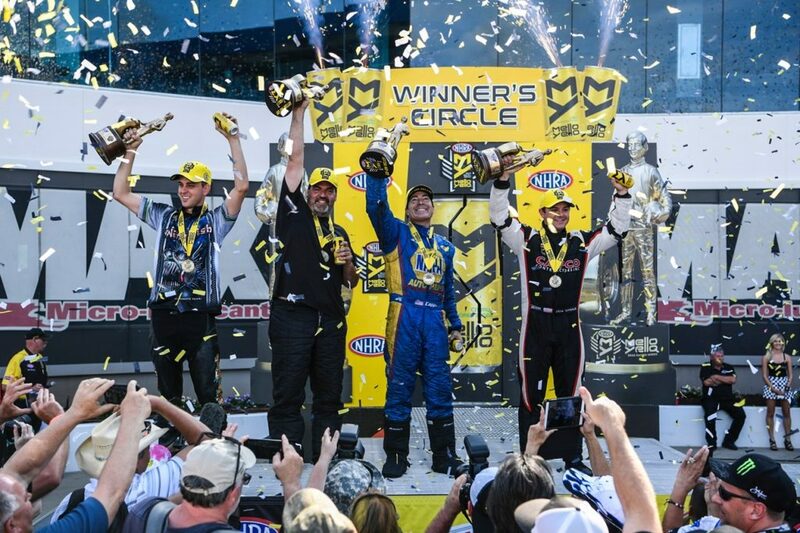 While Sunday’s Top Fuel winner picked up his first victory of the 2017 season, the Funny Car Series winner would find his way back to victory lane for the second week in a row. 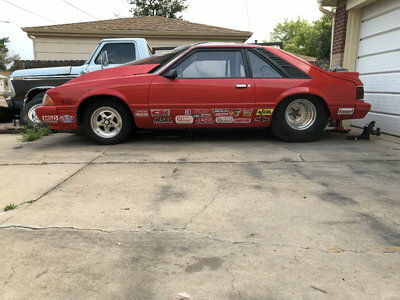 Following his recent win at the NHRA SpringNationals, the current Funny Car world champion proved that his previous winless streak is over after a 3.933-second pass at 322.65 MPH in his NAPA Auto Parts Dodge Charger. 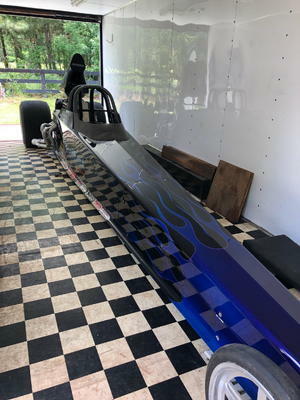 He beat out Don Schumacher Racing teammates Jack Beckman and Matt Hagan as well as Kalitta Motorsports Funny Car driver J.R. Todd. 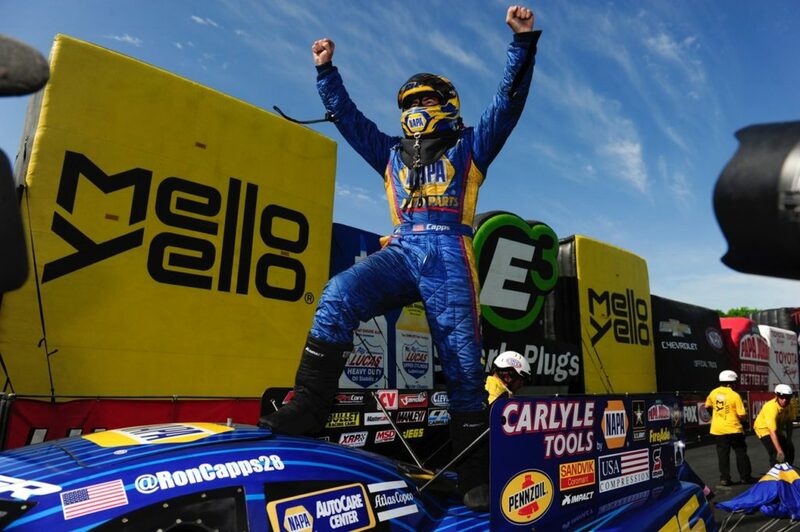 With the victory, Capps takes a 43-point lead over his teammate Hagan. The Pro Stock Series would give another follow-up victor his first win at the famed four-wide dragway. 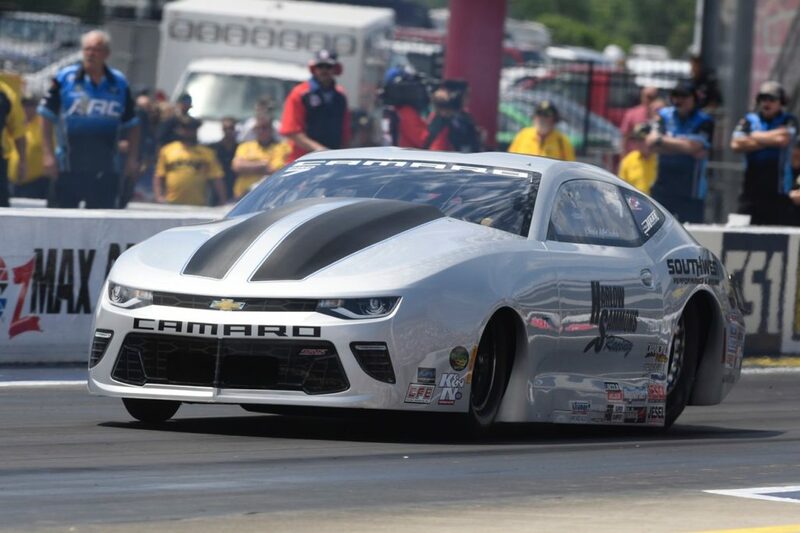 Harlow Sammons Racing’s own Chris McGaha raced his way to his fifth career victory after running a 6.591-second pass at 210.44 MPH in his powerful Chevy Camaro. This pass would take down Greg Anderson, Shane Gray and Drew Skillman in the final round. The 2017 NHRA Mello Yello Drag Racing Series season continues at the Lucas Oil NHRA Southern Nationals (May 5-7) at Atlanta Dragway. 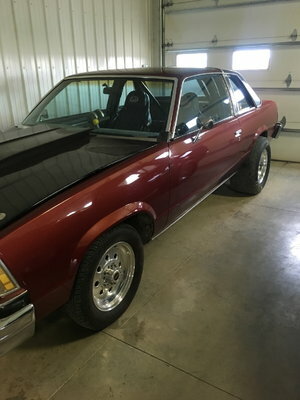 Stay tuned to RacingJunk.com for all of your NHRA coverage!